2017 is the years for great things. The 2 biggest festivals in the country have annouced that they not only will be taking place the same weekend, but are combining powers to form one big bad superpower experience!! Whooop! 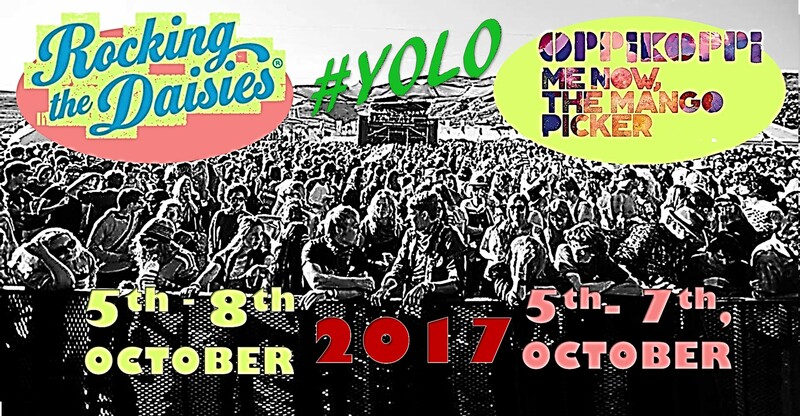 Steyn Entertainment on Tuesday morning announced that Rocking the Daisies Music and Lifestyle Festival will be collaborating with OppiKoppi for the 2017 event, ahead of the festival’s 12 year anniversary. Not only are they to share the weekend, but they will share headline acts as well!! So, there you go. Plans for the mega musical weekend have to be secured now!!! Where will you go or will you consider hopping between the two?